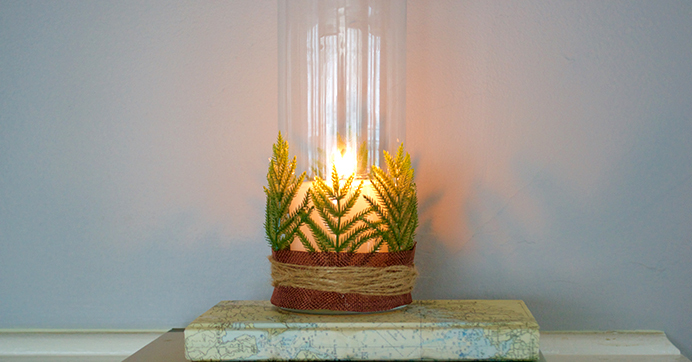 Skip the glitz and glamour while decorating for your next event or wedding and keep things nature-inspired by creating your own wild and rustic candleholders! 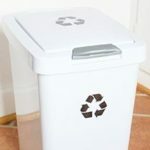 I used Dollar Tree’s glass cylinder vases, white pillar candles, and faux ferns to assemble these unique statement pieces for décor around my home. 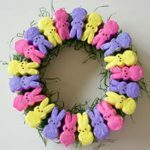 They are simple to make, yet are unique and elegant to decorate with all year long! 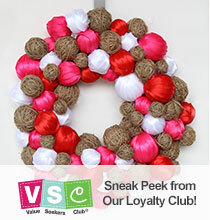 Additional Embellishments: Ribbon, string, burlap, etc. 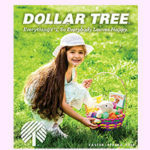 Simply trim the ferns to the desired length. *NOTE: Make sure you trim the ferns so that they don’t extend over the vase as this could cause a fire hazard. 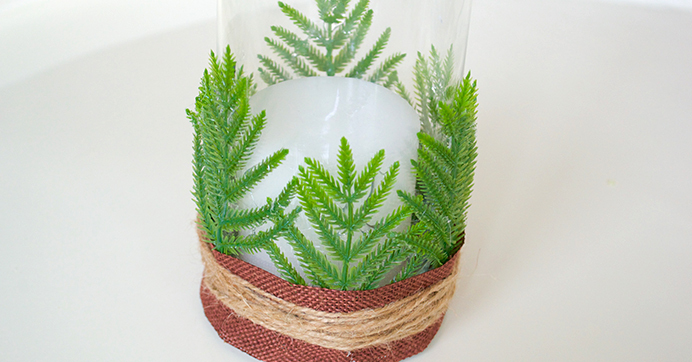 Apply hot glue to the stem of the fern and place on the outer wall of your cylinder vases. 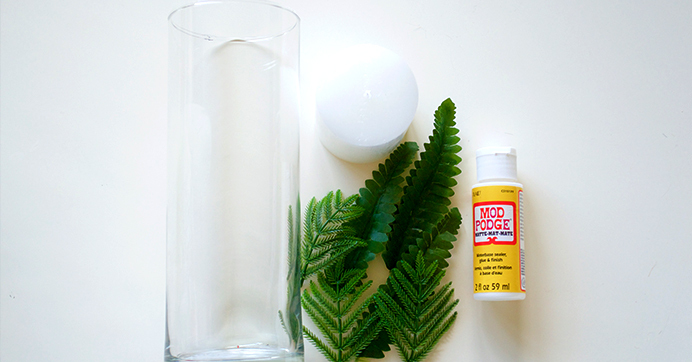 Using a paintbrush, Mod Podge® the ferns to vase, so that they rest flat against the vases. 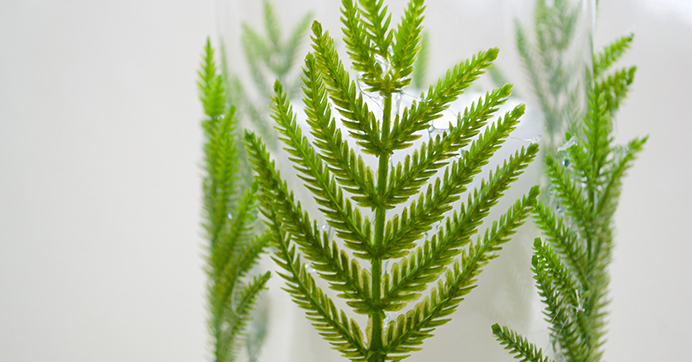 Layer and alternate your ferns to create a forest-like atmosphere. 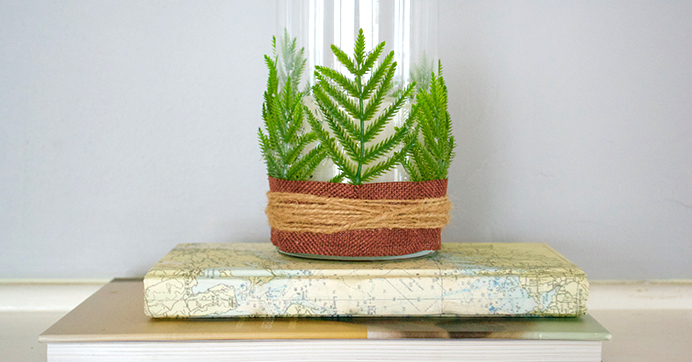 Add additional embellishments to your fern-covered vases such as ribbon, string or burlap. 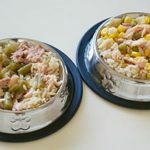 Easily craft a variety of shapes and sizes to scatter on accent and dining tables. Affordable, chic, and perfect for various events and weddings! Looking for additional DIY candleholder ideas? 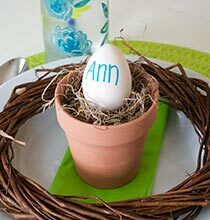 Check out these painted vases and candleholders, perfect for weddings and events!